After all these years, I still miss Calvin and Hobbs. Quote: On Dec. 31, 1995, Calvin and Hobbes rode off on a sled. Nearly 19 years later, creator Bill Watterson has brought his work back to the funny pages. The best part? Millions of readers had no idea. This week, Watterson was a secret guest artist on the comic strip Pearls Before Swine, written and illustrated by Stephan Pastis. In the series, Pastis, as a character in his own strip, meets a second-grader named Libby, who thinks Pastis draws like crap and offers to take over Pearls for a while. Then, like one of Calvin’s fantasies, a random martian robot attack interrupts the narrative. Alligators eat the cartoonist. Libby gets bored and leaves. 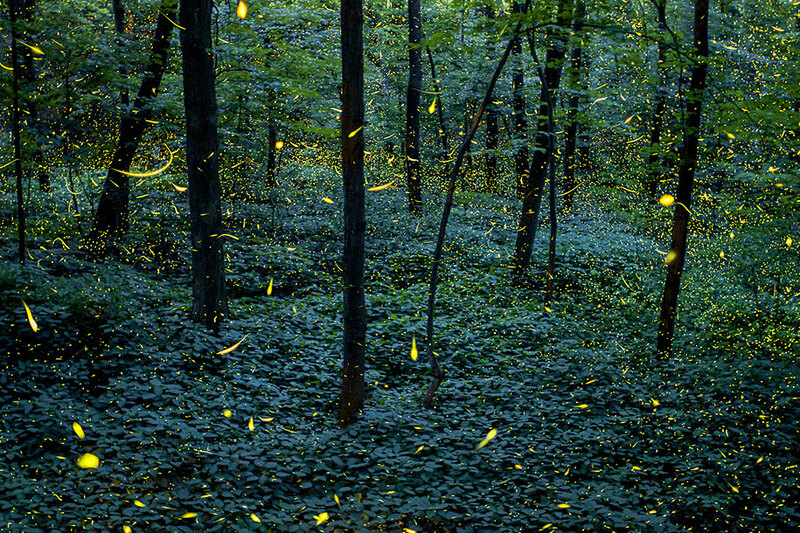 “There’s a magical world out there,” she says. Fans, of course, started to get suspicious. “There are definitely some Wattersonian touches … and the complaint about the lack of space in modern comic strips that serves as the punchline sure does sound like Watterson,” Paul Constant analyzed on the Stranger Friday. That “magical world” line is how Calvin signed off, too. Libby’s complaint about needing more space to work within reflects Watterson’s push to have his series printed in full size on Sundays. And Libby, or Lib, is “Bill” backward. Watterson made Pastis promise not to reveal anything until the project was over. But on Monday, the younger cartoonist couldn’t help but tease something incredible. On Saturday morning, he finally revealed all on his blog. I … thanked [Watterson] for all his great work and the influence he’d had on me. And never expected to get a reply. Quote: The art will be auctioned off and donated to charity. It really is a magical world, Hobbes ol’ buddy. ^^LOL! Oh, my! This is a bit removed from the "Hobbs, stuffed (toy) tiger as a gentle voice of reason/sanity and philosopher" that I loved so much, but thanks for the find, Tusk! ^^Thanks, John! It may random, but it's cool stuff. You not only have varied music interests, but you seem to be interested in a variety of, well, random things (stuff) as well. Vincent Brady's photography and editing skills seem quite good. The approach to Heathrow Airport just seems a little on the scary side. Seriously? 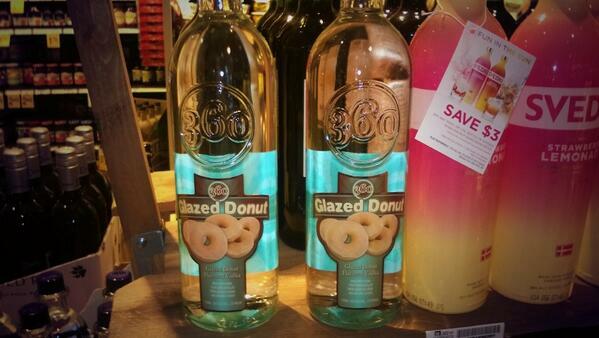 Glazed Donut vodka? Seriously? Ha! Now that hard liquor is in grocery stores (in Washington), I've noticed vodka now comes in a variety of flavors but this one takes the cake! -- a glazed cake doughnut. @Seahawks #SuperBowlRing is the finishing touch to a #ChampionshipSeason. Current time: 04-19-2019, 11:09 PM Powered By MyBB 1.8.19, © 2002-2019 MyBB Group.